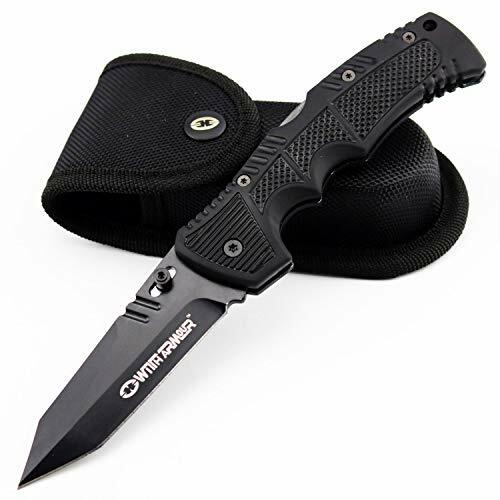 The WithArmour Racketeer lock back folding knife is a tactical take on a traditional style folder. It can be opened or closed easily with one hand, left or right. The anodized aluminium handle will never rust and is lightweight. The powerful tanto blade is made of High Carbon 440C steel. The powerful tanto blade is made of High Carbon 440C steel. If you have any questions about this product by WITHARMOUR, contact us by completing and submitting the form below. If you are looking for a specif part number, please include it with your message.